Women's water polo gathers for a picture documenting their championship victory. 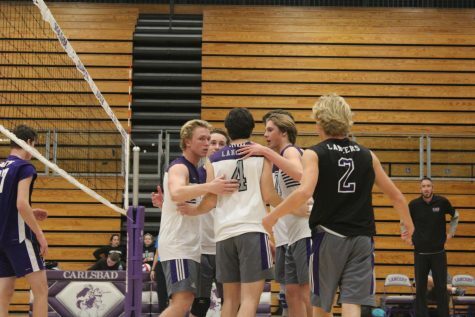 For any school sport, winning CIF is a huge accomplishment for the whole team. 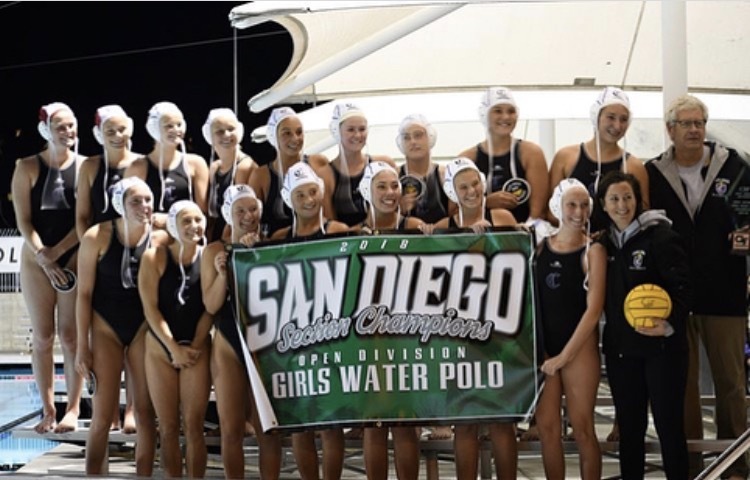 The last time women’s varsity water polo achieved this was in 2014, so this is a big deal for the girls and their coaches. 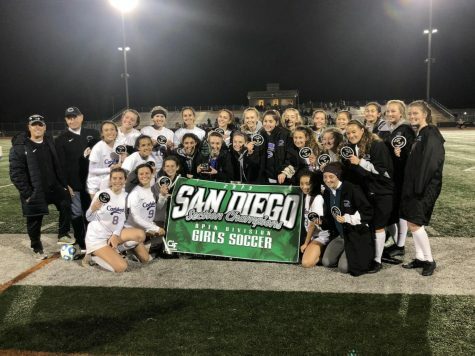 The girls have worked all year round to reach their goals for the season. Being the CIF champs is a huge title for water polo and they never thought their team could make it so far in the season. They have such a diverse team and are very happy about how the season turned out. 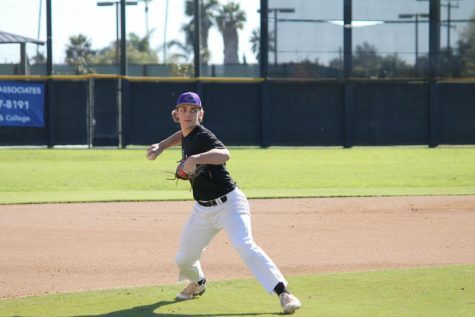 “In the beginning of the season I really didn’t think we would come as far as CIF let alone win it because we weren’t really put together in the beginning of this season,” freshmen Brooke Ochoa said. The girls have come a long way since the beginning but they made sure they worked together as a team to succeed. With most girls on the team being very young it was challenging for them to play against older girls, but they stayed positive and worked hard to get where they are today. 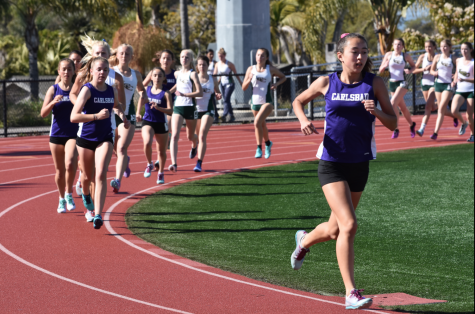 A lot of the girls had a different outlook on the season in the beginning, but most of their attitudes have changed tremendously throughout their competition season. 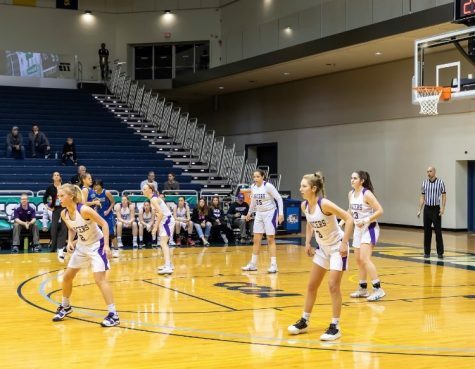 “In the beginning of the season our team was definitely the underdog because we are new and we don’t really know how to flow and how to work together as a team,” freshman Hannah Bodden said. The team has had its struggles in earlier seasons, but the team really broke through this year. Coach H. used their past losses to inspire and motivate the girls to outplay many of their opponents. Now, the girls and the coaches could not be more happy with this year’s turn out, and they are all very excited for next year’s season and how it will workout. 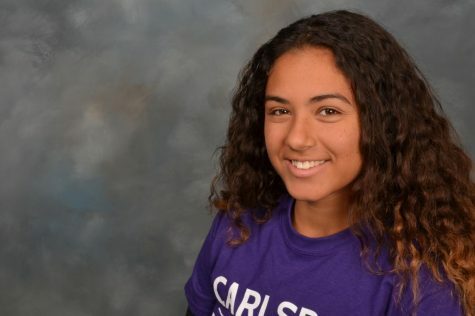 “Overall I think Carlsbad women’s water polo did an excellent job this season,” Ochoa said.